To enable the Pharmacist Intern to apply in practice his / her theoretical knowledge and also to gain practical experience within a pharmaceutical manufacturing environment under the supervision of a registered pharmacist. Works under the professional supervision of a registered pharmacist whilst rotating through various departments and value streams across the Site. 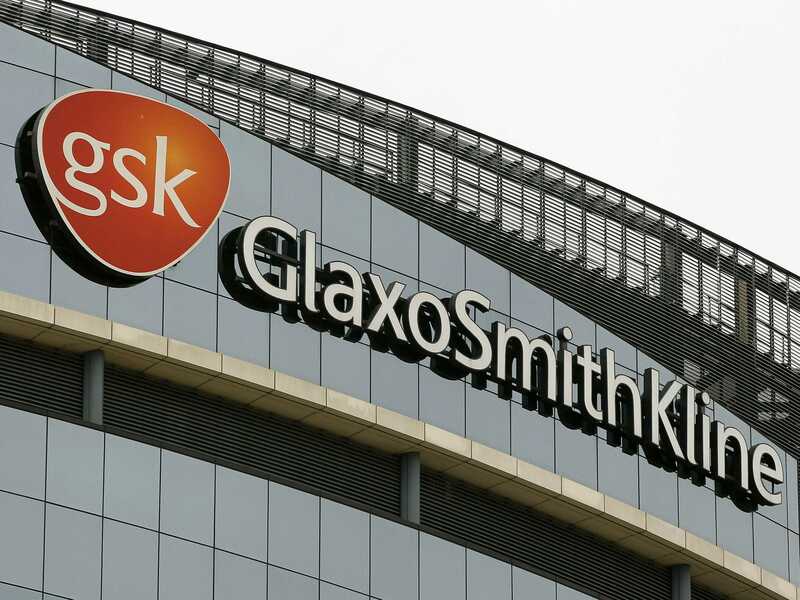 Relevant GSK policies procedures, processes and systems. GMP, QMS, EHS and GPS requirements.